Are you looking for a delicious chicken recipe with a difference? If you are, you’ve found it! 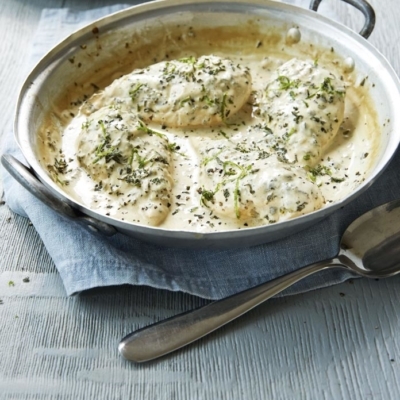 Here’s my chicken breasts in creamy sage & lime sauce for you to enjoy. 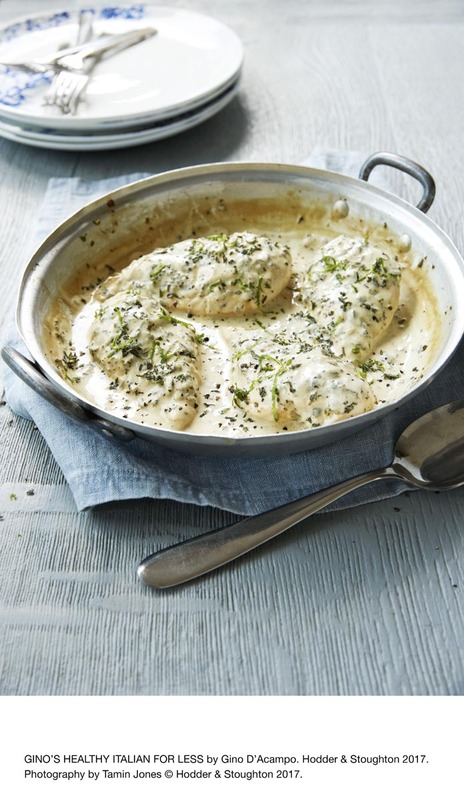 Feast your eyes on the finest chicken breasts in creamy sage & lime sauce! It’s straightforward and fun to make this great dish. Simply follow the instructions below and get the perfect result. Put the butter into a small bowl with the grated zest of 1 of the limes and mix until combined. Set aside. Using a sharp knife, score each chicken breast with 3 or 4 deep diagonal cuts. Transfer the chicken to a flameproof roasting tray and dot with the lime butter. Squeeze the juice from both limes and pour over the chicken. Sprinkle over the sage and season with salt and pepper. Roast in the oven for 25 minutes. Meanwhile, prepare the rice. Put the butter into a medium saucepan and fry the mushrooms and spring onions over a medium heat for 5 minutes, stirring occasionally with a wooden spoon. Pour in the stock and then add the rice together with the parsley. Bring to the boil, cover with a lid and reduce the heat to low. Cook for 20 minutes or until the rice has absorbed all the liquid. Stir occasionally with a wooden spoon and, once ready, season with salt and pepper. Transfer the cooked chicken onto warm serving plates and cover to keep warm while you make the sauce. Place the roasting tray in which you cooked the chicken over a medium heat and pour in a tablespoon of the chicken stock. Scrape the bottom of the tray to remove any brown bits and bring to the boil. Reduce the heat and stir in the mascarpone cheese. Add the remaining stock to loosen the sauce, stir all together and check the seasoning. Pour the sauce over the chicken breasts and serve with the delicious mushroom rice. GINO’S TIP: To get maximum juice from limes, make sure they are at room temperature and roll them gently between your palms before squeezing them. 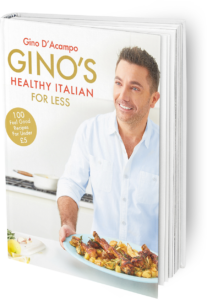 Once you’re done, simply sit back and enjoy your chicken breasts in creamy sage & lime sauce and don’t forget to check out other great authentic Italian recipes including great antipasti recipes, Italian pasta recipes, Italian soup recipes, Italian beef dishes and authentic pizza recipes.